There are many ways to design an investment portfolio, and, as we at JJJ Investing have written in a previous article, your personal investment goals will determine the kind of portfolio you want to create. If you are saving up to buy a house for example, it is worth knowing that you can take this further and build an entire portfolio around real estate. A healthy real estate investment portfolio is one of the most effective ways to generate revenue. If you can afford more than one property, then renting out is a good way to make money. 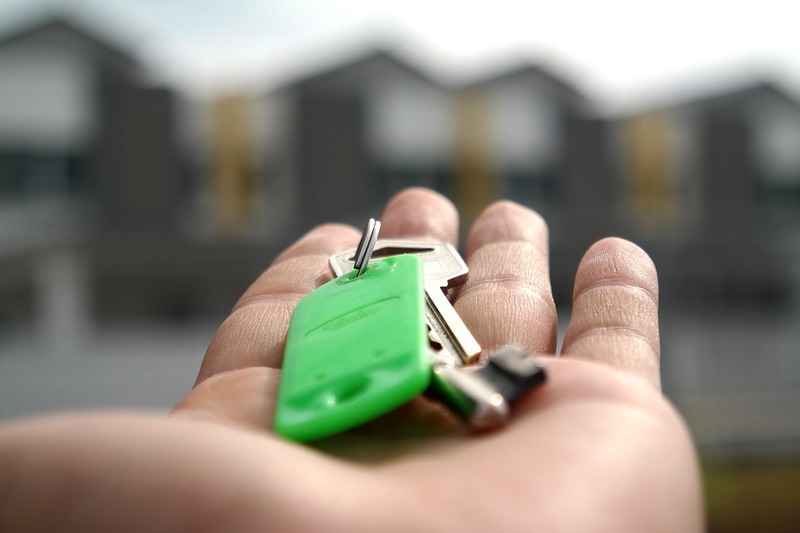 A young real estate investor writing for Business Insider explains how the properties can be used to generate passive income after the mortgages and housing related expenses have been paid off. This can even be done with your primary residence, as many have spare bedrooms and spaces that can also be rented out. Appreciating property values can also be another source of income for property owners. Although it is not guaranteed, properties are often worth more the longer you own them. Yoreevo’s James McGrath recommends waiting 5 years before thinking about selling. This is because in New York, where he is based, the transaction cost of buying and selling is 10%, and if the property hasn’t increased by over 10% then you could end up losing money. This is why starting as early as possible is an advantage. This, coupled with tax deductions and the ability to use the property as leverage, are just a few advantages that come with being a property owner. You can even start building your real estate investment portfolio without actually owning any real estate. US News Money in their guide to investing without buying property, outline that real estate investment trusts (REITs) are a good option. REITs are companies that own and/or operate income-generating estates that people can buy shares in, allowing for real estate exposure in a portfolio without actually having to buy or manage a property. Investors can choose from equity or mortgage REITs. These are good options for Roth IRA’s and taxable investment accounts. REITs give you the chance to diversify your portfolio while circumventing the headaches and costs of being a property owner. It has been said that real estate is the ultimate investment portfolio. If you are interested in getting into real estate, now is the time to act. The longer you wait the less money you will make. Disclaimer: Jeffrey Weber and JJJ Investing is not an investment adviser. Jeffrey Weber gives only his personal view and opinion, never making any investment advice or recommendation to buy or sell specific securities. Investors in financial assets must do so at their own responsibility and with due caution as they involve a significant degree of risk. Before investing in financial assets, investors should do their own research and consult a professional investment adviser. fantastic issues altogether, you just won a new reader. What would you suggest in regards to your publish that you simply made a few days ago?